Relay clips were the beginning of the modern cascade rigs as now used in most trace designs. They are still used in large numbers by rig makers as intermediate bait clips and as a cascade clip with an impact shield or lead as the master release. They can also be used in up and over rigs. 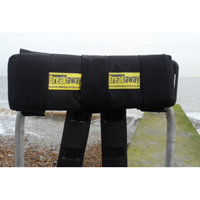 Genie Pulley Clips are ideal for rigs that require a clip down snood that is longer than the main body. Placed high on the rig, the snood feeds up and over the pulley clip and down again to the bait. Designed to ensure the line is released everytime! This pulley clip is based on the Genie Bent Rig Clip, this pulley clip is particularly suitable for 'straight through' rigs where the clip takes the strain of a powerful cast. Breakaway Cascade Swivels, in packs of 10, the original and still the best cascade swivel out there. You can find plenty of poor copies that are much cheaper, but you pay for what you get. We only use the originals as you would expect. 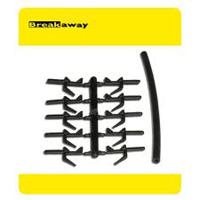 Breakaway Imps Preassembled on the fast clips for immediate use. We know how much you all hate putting the Imps together, so we've done it for you. Standard 10 per pack. 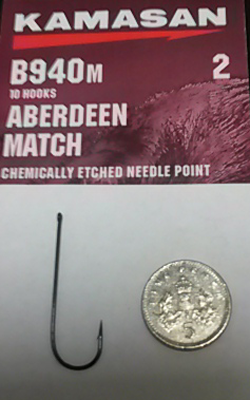 Used on Clipped down rigs to help maintain tension and avoid snood stretch during the cast. 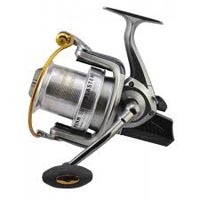 The SRT Spring has been designed to reduce the stretch in the snood whilst under the pressure experienced during casting., helping to maintain the original length, cast after cast. 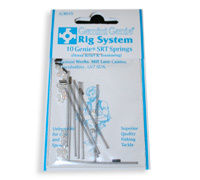 Each pack contains 10 springs, 20 Beads and 10 crimps. Instructions included on packaging.